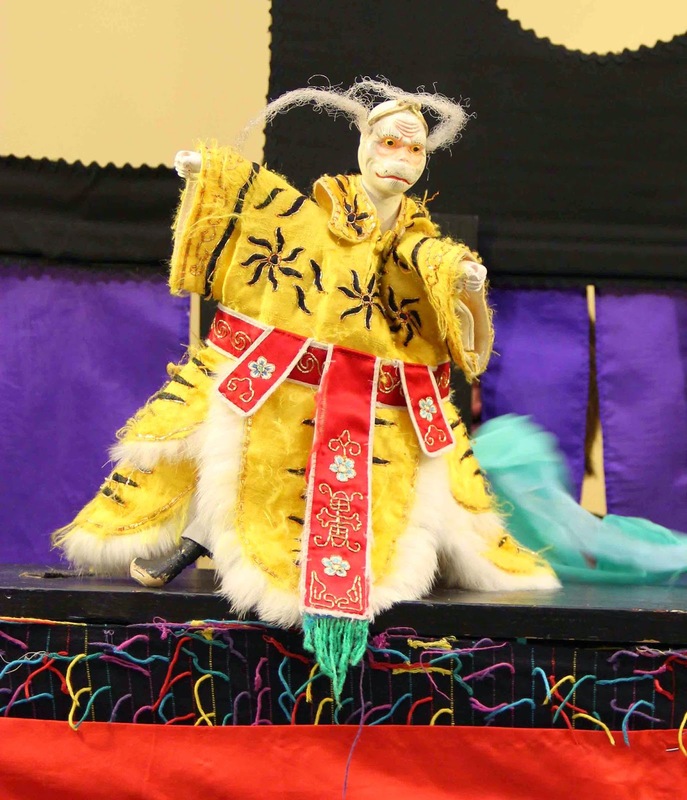 Celebrate the Year of the Sheep with a funny Monkey King puppet show performed with traditional Taiwanese puppets and choreography. Please stay after to decorate and dance with a New Year lion. And drink a little oolong tea!